We are pleased to announce Cindy Leach as the new Executive Director of KiDs Beach Club®. Cindy will spearhead the continuing implementation of the mission, programs, and activities of KiDs Beach Club®. She will oversee organizational operations to ensure ministry efficiency, quality of service, and cost-effective management. She will also provide strong leadership development strategies for our Area Directors. Cindy comes to us with vast ministry experience and a proven track record of success in the area of leadership development. Prior to joining KiDs Beach Club®, Cindy served the past 8 years at North Richland Hills Baptist Church in North Richland Hills, Texas as the Minister to Children and Women. She also served at First Baptist Midland, Texas as Minister of Childhood Education from 1999 to 2005. 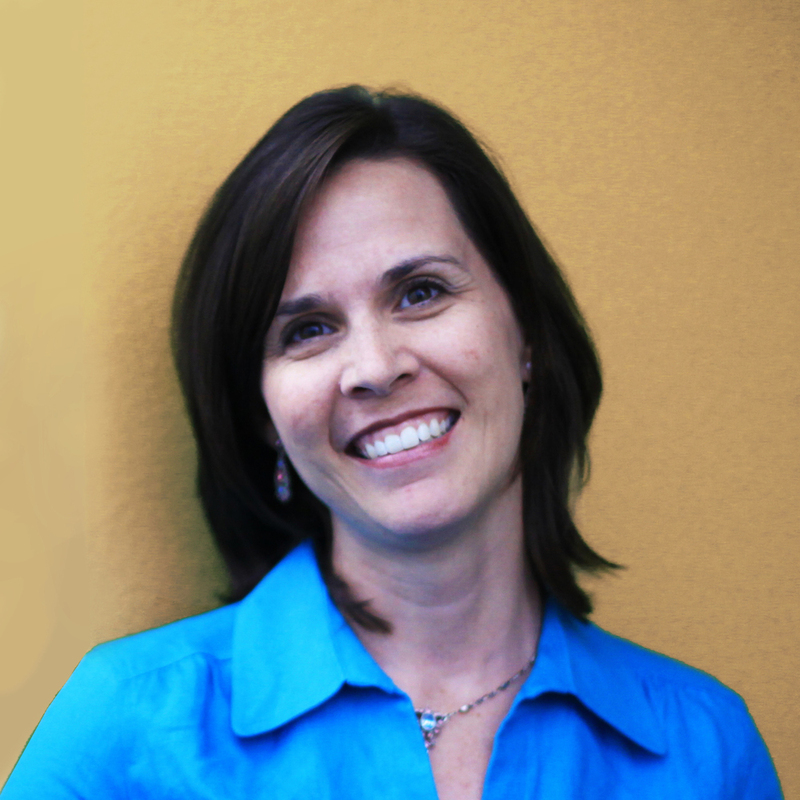 Cindy is a writer for LifeWay and Childhood Ministry Publishing. Her projects include: Bible Studies for Life, ZIP for Kids and FLYTE. She is also an Associated Certified Coach (ACC) and serves as a Regional Representative in Women's Ministry with the SBTC. Cindy grew up in Bedford, Texas and attended FBC Euless where at the age of ten she accepted Jesus Christ as her Lord and Savior. She attended Hardin-Simmons University where she met her husband Jason. Cindy finished her education at Dallas Baptist University, receiving a bachelor's degree in Christian Ministry, while serving as Children's Ministry Associate at Hampton Road Baptist Church in DeSoto, Texas. Cindy and Jason have two daughters, Melissa and Carrie. We are confident Cindy Leach will be strong leader and an invaluable asset for meeting our growth goals and objectives as well as for the entire KiDs Beach Club® team.